Gerald's Gift is a special place situated in the heart of the Sunday's River Citrus Valley and only 15kms from the world renowned and malaria-free Addo Elephant National Park. Set on the banks of the Coerney River Gerald's Gift enjoys sweeping views to the distant Zuurberg Mountains across a beautiful and well-manicured garden with an abundant variety of bird life in the reeds and riverine bush, this 28 hectare farm is a haven of tranquillity. 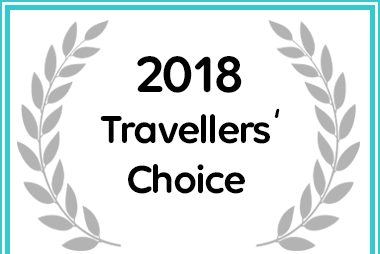 Gerald's Gift Guest House in Addo Received a Travellers' Choice Award due to exceptional customer reviews for 2018.